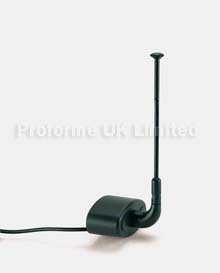 Proforme Electric gate automation accessories from leading companies such as BFT, CAME, FAAC and NICE. 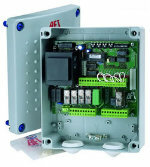 Control Panels and enclosures 240 and 24v. 180° opening kit for underground operator motor conversion. 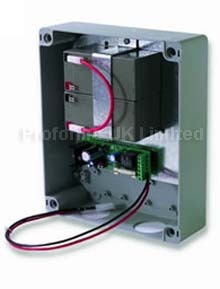 Battery Backup units for 24v gate kits. 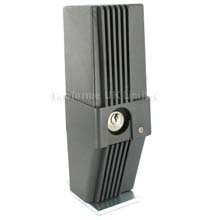 240 and 24v electric locks for use with gate automation. 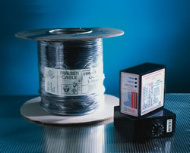 antenna rods for boosting signals. 230v and 24v Flashing light units . 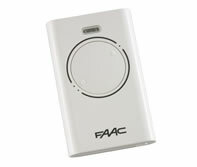 To be used with existing automation, this will allow you to add extra no standard remotes alongside your existing remote receiver. 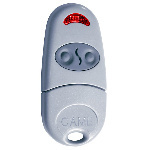 Flat, self aligning photocell receiver-transmitter for external installation, range up to 30m. 12 & 24v AC . 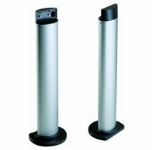 Pair of aluminium posts for use with photocells. 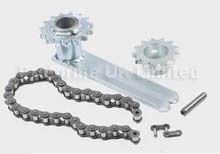 Select manufacturer to see all available information about this product. 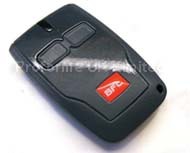 A range of keyfob radio control. 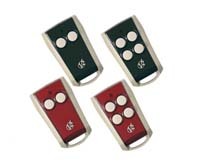 Rolling code and fixed code transmitters, 2 channel up to 9 channel. Loop Cable and Loop Boards. 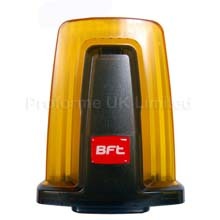 For use with electric gates barriers and bollards for vehicle detection on entry and exit. 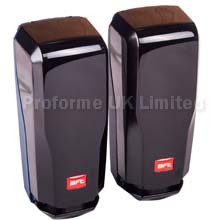 A range of products needed when fitting gates and automation, intercoms and accessories. Select view more to see all available information about these items.